Randeep Hooda: What he said, really meant and definitely didn’t | Make Time For Sports. Randeep Hooda is Bollywood’s Dark Horse. 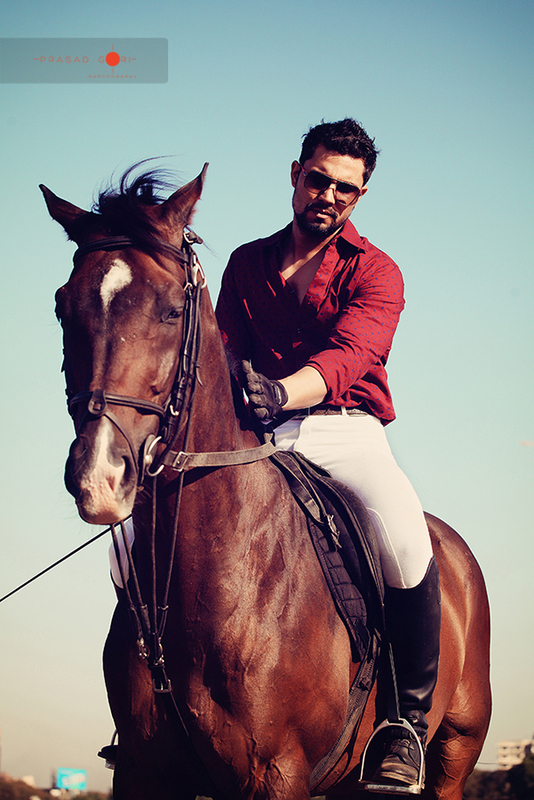 Bollywood star, Randeep Hooda, recounts his initial competitive experience in equestrian sport. “I was in an event called fault and out (one mistake and you are out of the competition)… and my horse refused the first jump itself. The macho actor recently won seven medals, including three gold and two silver, at the National Equestrian Championship in dressage and show-jumping events.